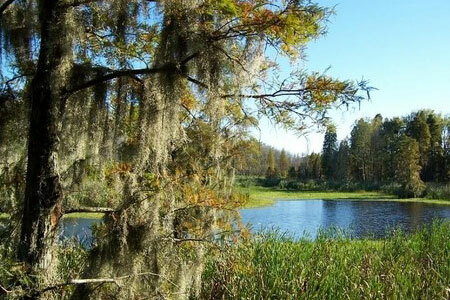 The area, now known as Phinizy Swamp, was originally occupied by Native Americans stretching back to the Paleo-Indian Period 10,000 years ago. Ferdinand Victor Francois Phinizy, an Italian Entrepreneur, was the first to see the swamp and Savannah River as a business opportunity. Today, Phinizy Swamp Nature Park offers the chance to see a great blue heron, red-shouldered hawk, river otter, and the elusive alligator in their natural setting. Enjoy boardwalks, trails, public restrooms from dawn to dusk, as well as the Phinizy Center for Water Sciences.